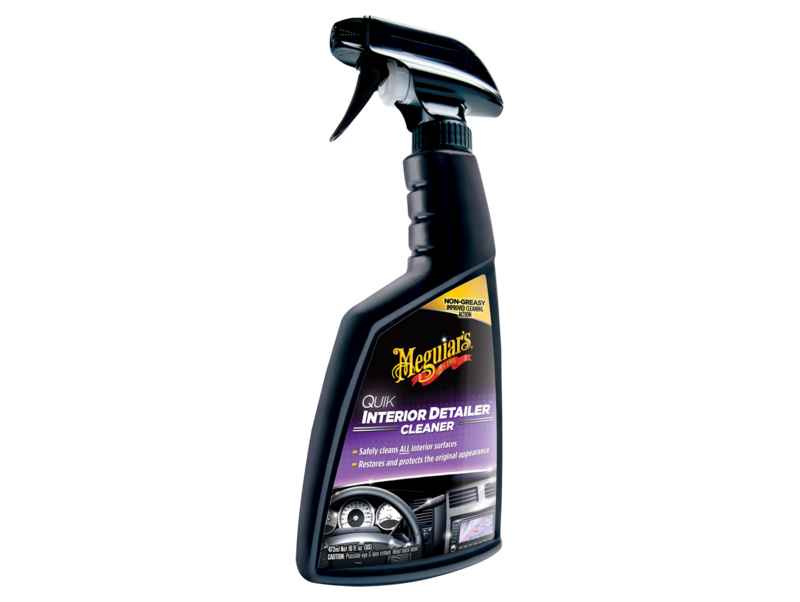 • Safely cleans ALL interior surfaces. • Improved, deeper cleaning formula. • Restores & protects the original appearance.